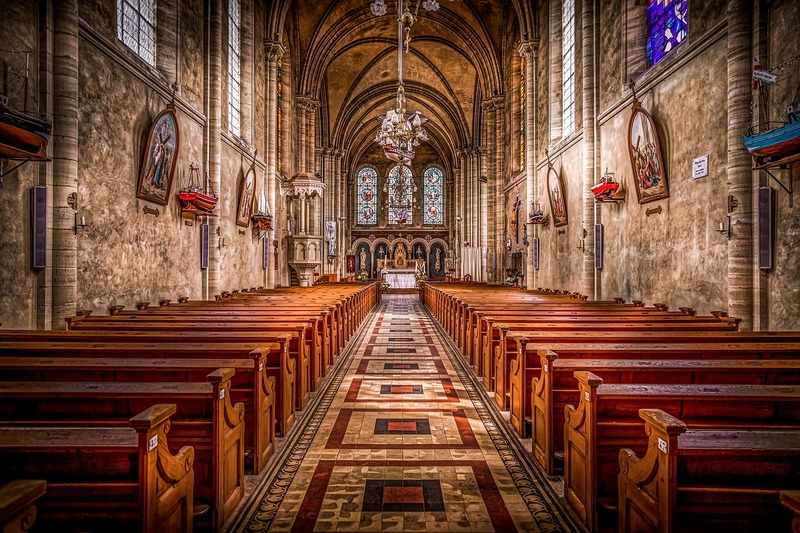 A Church, Synagogue, or House of Prayer, is a space in which a number of people gather to perform religious acts in honor of God or in other cases to some important deity considered by believers that will depend on the type of profession professed. For this reason on Saturdays, Sundays and some days of the week people from different parts of the city or state congregate, which include children, people with a health problem who pray for their early recovery, elderly people, among others. , which makes the spread of viruses or bacteria easy, especially in enclosed spaces where everything is concentrated in the place. Sneezing, physical contact, cough, among other gestures, are the possible triggers of contracting any disease. Also an area with lack of maintenance, accumulates dust, dirt, help the growth of bacteria which makes it easier to spread them as people recline, touch the seats, in the case of children is more easy as they take things to the mouth or touch any object then they pass their hands to the nose, mouth, etc. On the other hand, a neat house of prayer, where the brightness of the floor stands out, the aroma is pleasant and all the elements that surround it are in good condition and give a true ornamentation to the place, it reflects tranquility, relaxation, inner peace and becomes in the perfect place to ask, pray and honor God. Neatness represents the clean, the impeccable, the pleasant and precisely that is what every precinct or house of prayer must show its believers. At Affordable Cleaning Service Oklahoma, we have the experience and creativity that is required to create pleasant, motivating, relaxing and absolute tranquility spaces, where believers will feel like in the refuge they have sought so much and wanting to return in a short time. We perform full cleaning service, including floors that receive special attention by applying products of excellent quality to leave them as a mirror, shelves, stained glass, doors, windows, bars, ceilings, walls, images and much more. We make decorations for special days on the premises, with special promotions adapted to your requirements. We keep any space free of germs, bacteria, dust and dirt for much longer. We are in Oklahoma City, but we also offer services nationwide, contact us and get an excellent quote.